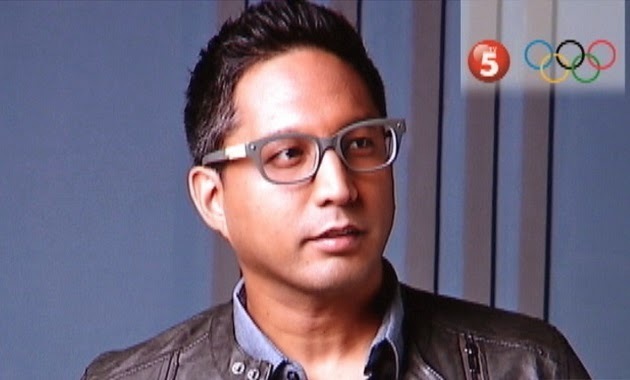 TV5 has expressed its support to one of its news pillars, Paolo Bediones, after the circulation of his private video on social media. It adds: “We accord our employees and talents all respect that are due them for their privacy and personal action or decision. "We disapprove strongly the malicious and wanton publication of the video, an act that clearly violates pertinent cybercrime laws.